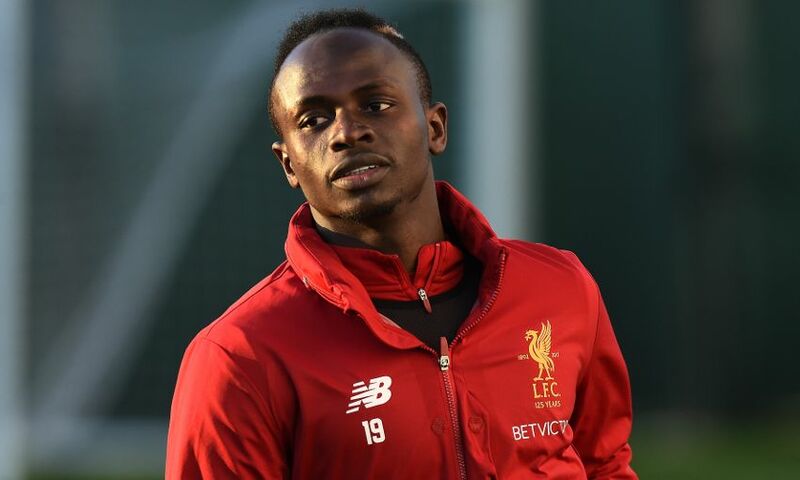 Jürgen Klopp confirmed Sadio Mane has an injury issue and the Liverpool forward will be assessed ahead of Saturday's meeting with Stoke City. The No.19 missed training on Thursday but, at his pre-match press conference, the manager reported the problem is ‘not that serious’. “Of course there is something. We will see,” said Klopp when asked for an update on Mane. “It is not that serious; there is a chance for tomorrow. If we use that chance or not… it is quite early in the day.